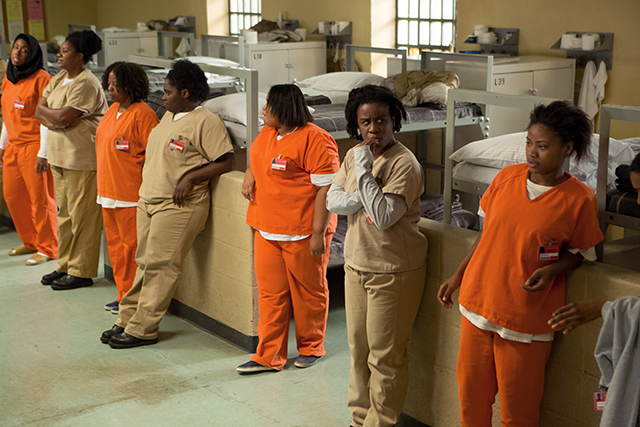 I don’t know about you, but Orange is the New Black is one of my all-time favorite shows. 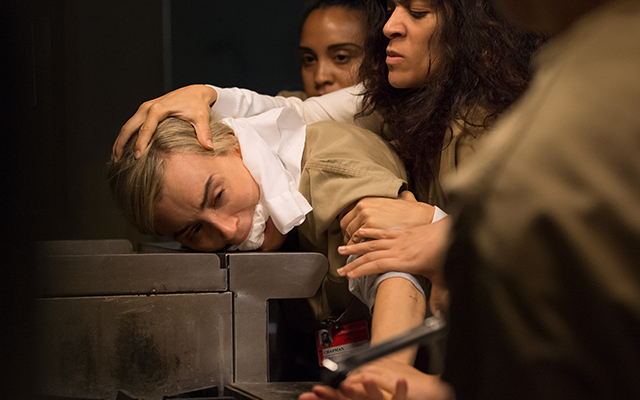 While waiting for the launch of the much-anticipated season 4, I decided to hunt around the internet for some things you didn’t know about Orange is the New Black. I managed to find ten things that I, at least, think are pretty cool tidbits of information – check out my list below! 1. In the opening sequence with the song by Regina Spektor (that was written specifically for the show! ), one of the faces that flashes on the screen is the real life Piper Kerman, who wrote the book the series is based off of. 2. The actress who plays the hippie yoga chick (“Yoga Jones”) was the voice of Patty Mayonnaise from the Doug cartoon! 3. Series creator Jenji Kohan was not only responsible for writing an episode of The Fresh Prince of Bel Air, but also Gilmore Girls. 4. Remember that old Nickelodeon show Caitlin’s Way? 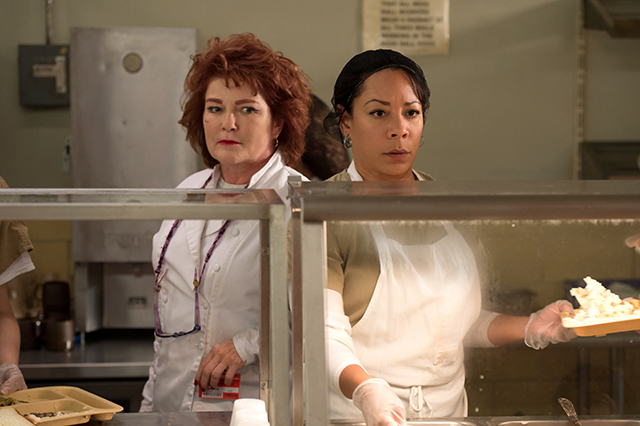 The lead actress in that show played the bartender who served Larry drinks in season 1 of OITNB. 6. 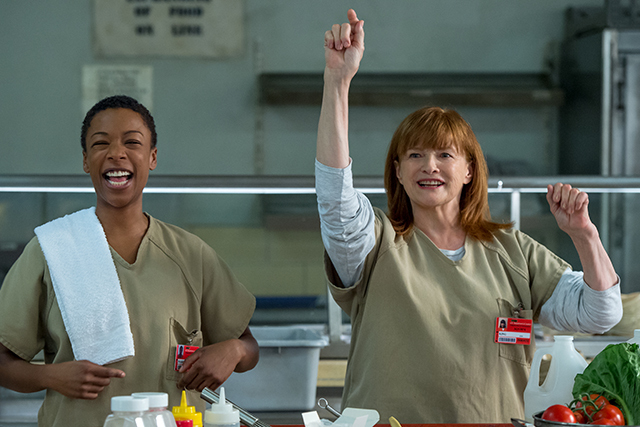 Hollywood megastar Jodi Foster directed two episodes of OITNB: the one where we learn the backstory of Laverne Cox’s character, and the first episode of season two. 7. Speaking of the amazing Laverne Cox—her pre-transition scenes were played by her real life twin brother. 8. The actor who plays Pornstache is half-brothers with Liev Schreiber. Totally random, and totally true! 9. Okay you probably knew this one, but super adorable actor Matt McGorry is a real life body builder. Trust me, he looks way better out of the guard uniform than in it. 10. Taystee (Danielle Brooks) and Crazy Eyes (Uzo Abduba) are friends in real life, and they can sing! You should check them out on Youtube if you get a chance – they’re fantastic. I’m sure there’s more that I’ve forgotten about that show than I’ll ever remember (unless I do some serious binge watching this weekend), so if you can think of anything I forgot, let us know in the comments below. Happy watching! Enjoy your binge watching tonight! 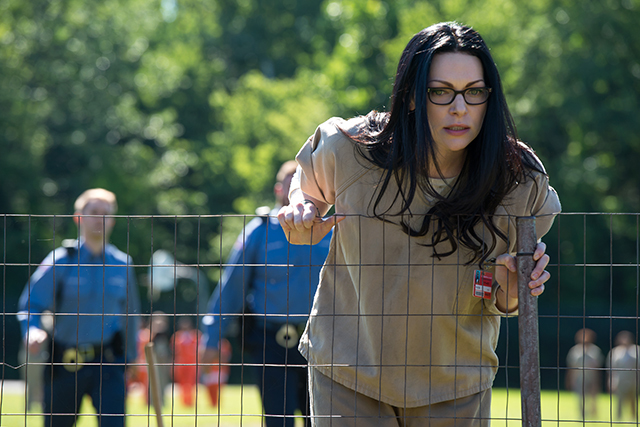 This entry was posted in Fun Stuff and tagged OITNB Season 4, orange is the new black, piper kerman, TV by Vee. Bookmark the permalink.